Running fixes a multitude of sins or is that supposed to be things? Well whatever way it’s meant to be, it fixes! 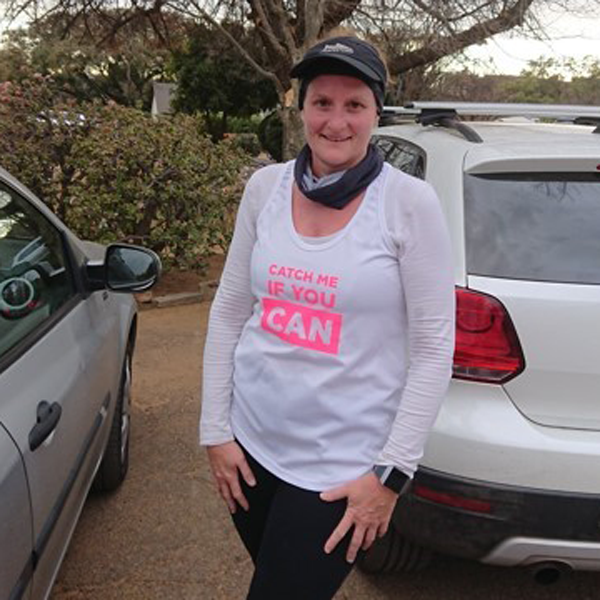 I have been running with the RoodepoortHotties for almost a year now. The friendships forged and unwavering support has been the inspiration and motivation to go back every week. My week is incomplete if I don’t get to run with the ladies. Women together are a force to be reckoned with in any situation and that includes the winding challenging suburban streets. Download the App to join Leigh’s Group Runs.